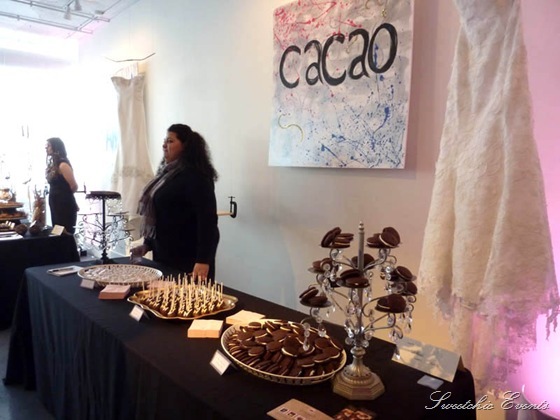 Room 1520 Bridal Fete — Sweetchic Events, Inc. 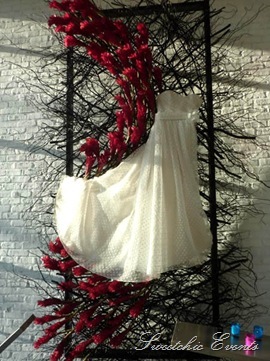 I love Room 1520 for its clean, white, space and especially the crystal chandeliers. 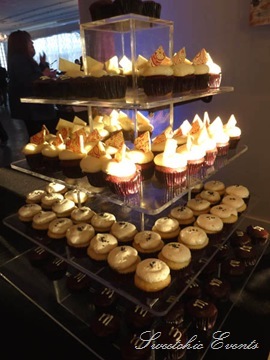 Some of my favorite bakeries were there! 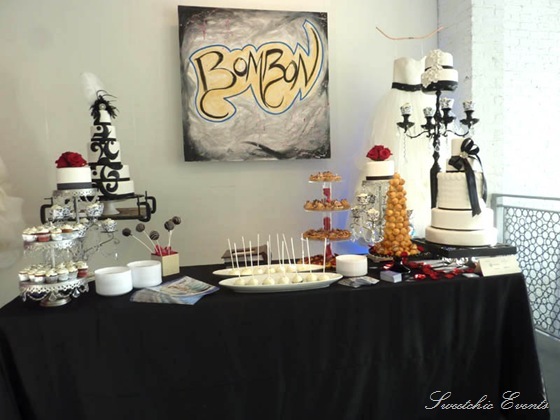 Bombon… They had my favorite display, inspired by the dress in the corner with the black sash! 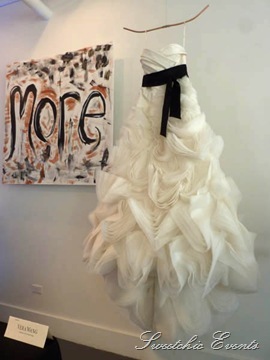 Flour Cake & Pastry… notice how their cake coordinates perfectly with the dress!! 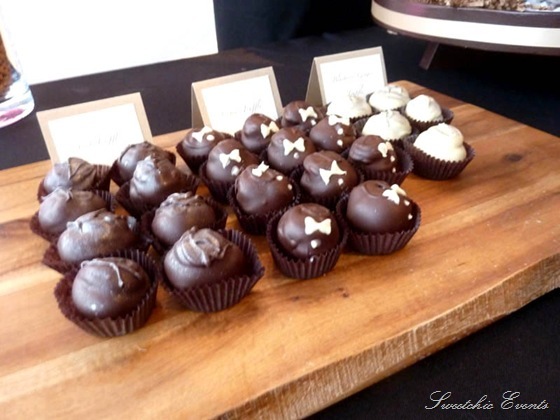 Katherine Anne Confections… her citrus truffles are divine!